I get a specific feeling the moment before I set foot in a destination I’ve eagerly anticipated for years. It is a strange combination of intense joy and great disappointment: joy at finally reaching this long imagined place and disappointment that this fairytale kingdom will soon become a grounded location rooted in its’ own problems and standards of beauty. 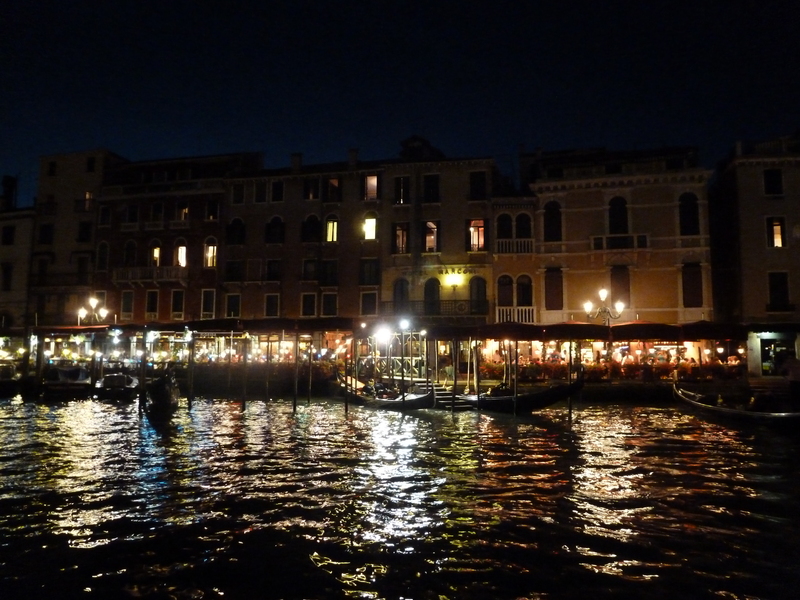 So I planned a solo trip to Venice, knowing that this feeling was an inevitable part of seeing the world. I imagine Venice was constructed similarly to the way my friends and I played SimCity, the popular computer game focused on designing entire cities in a made-up world. It was as if one small child decided to replace all roads with waterways and changed all the buses, trucks and cars into boats with a click of the mouse. Perhaps this major port city believed the development of a “waterlogged” infrastructure was a strategic decision but it seemed that the sheer number of tourists only accelerates the city’s deterioration. 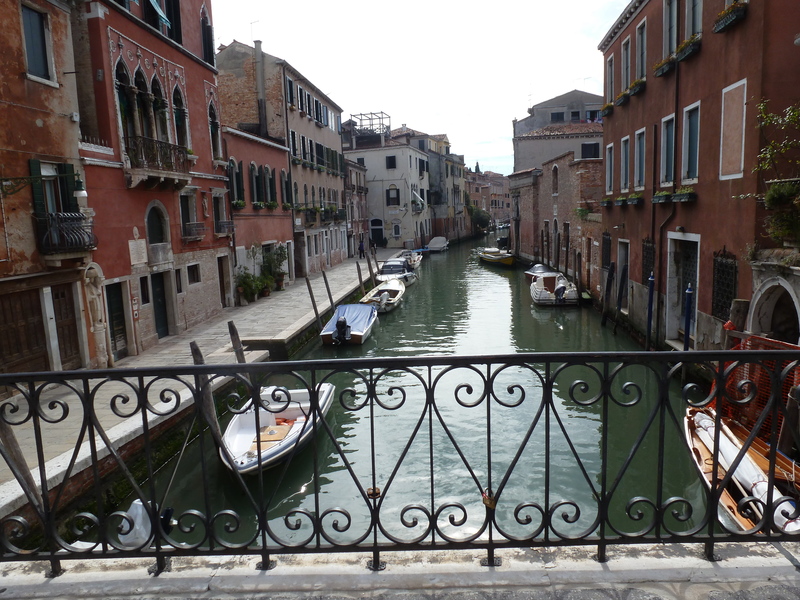 So while the “floating city” may indeed be sinking, it is hard not to marvel at Venice’s unique transportation and homes with front steps leading directly out the door and into the water. It is a city where your chosen shop or restaurant, located directly across the canal, lacks a bridge to efficiency take you to where you need to be. All the shop windows are filled with ornate masks and beautiful glassware ranging from hand-blown vases to friendly animal miniatures. The sunsets are beautiful and the restaurants are filled from dawn to dusk with coffee drinkers and couples enjoying just one more glass of wine. I spent two days with an Australian brother-sister duo who were spending a couple of weeks traveling Europe together. They happily included me in their plans and we followed the overly popular “get lost in Venice” advice while exploring St. Mark’s Square, the various museums and pizza restaurants. The following day I met a Canadian traveler who had just graduated from university and we bought an all day boat taxi ticket to see a couple of the islands surrounding Venice before capping off the night with an evening trip down the canal. What can I sum up from that time? The Doge’s Palace was incredible and took almost 3 hours to visit each room and floor. The Australian brother wandered down a side street and found a free outdoor showing of Taming of the Shrew (Oh Kate). St. Mark’s Square is lit in the evening and on my last night, I walked through the vast piazza lit from street lamps and serenaded by a solo piano player. I ate incredible gelato and listened to loud American couples trying to decipher the various Italian flavors. There were people, so many people, that finding a side street or empty bridge felt like a breath of fresh air. 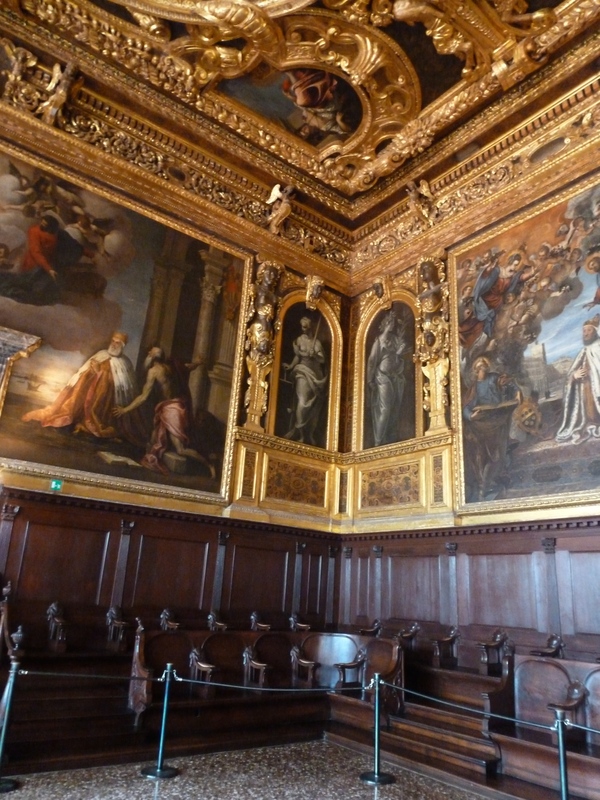 Venice continues to be a city rich in artistic, economic and political heritage. It is unlike any city I have ever visited and I can only hope climate change will not erase this unique island off the map. But as I walked the streets, ate dinners and visited museums, I realized Venice would not be the city I fall in love with. It would not be the place I’d return to on a honeymoon or my first choice for a romantic getaway. Despite it’s beauty and stardom, I would take a quiet lake or empty beach any day of the week. 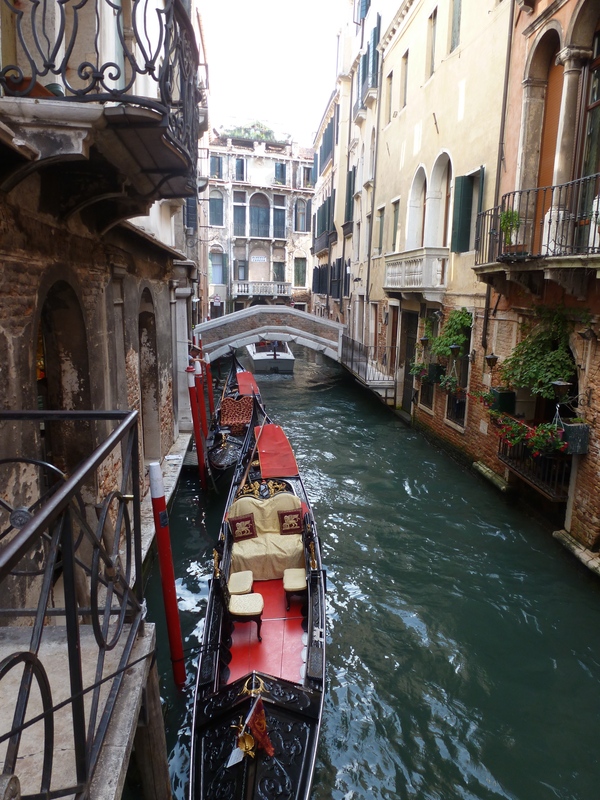 I agree—Venice is unique, but not a city that would be first on my revisit list. Florence on the other hand, would be up there. Yes! I regret the limited amount of time I was able to spend in Florence. It’s a city that has everything and even the tourists cannot overwhelm the streets, markets and museums.